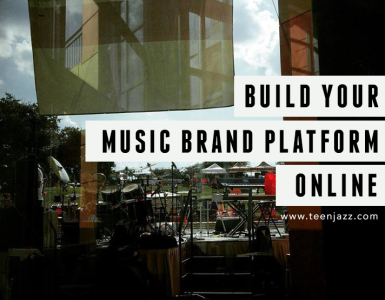 Teen Jazz features many series of articles to aid young musicians, and even not so young musicians in achieving the most successful careers in music in the most efficient manner. 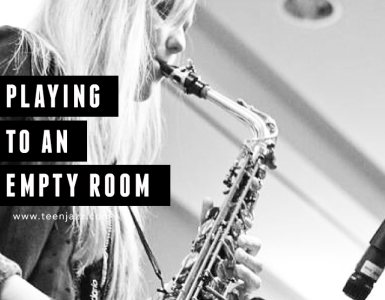 Teen Jazz has information on everything from working as a female musician in a male dominated vocation to jazz lessons for those who haven’t even started. Some of the series featured on Teen Jazz are focused towards young musicians, but can be found useful to established or professional musicians looking for advice in a particular aspect of their career, high school students preparing to enter college, young musicians ready to break into the music scene, or parents looking for information to provide to their budding young musicians. 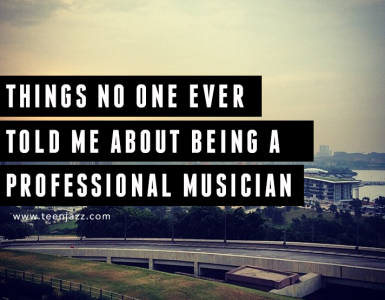 Here at Teen Jazz you can find music career advice, jazz lessons, instrument reviews, jazz cd reviews, articles about the history of jazz, biographies of famous jazz artists from the past or who are currently established. There are features on young and outstanding musicians, jazz book reviews, fun and entertaining music articles and more. All articles are written by Shannon Kennedy unless stated otherwise. Click the article series title to go to an index of articles on the given topic.